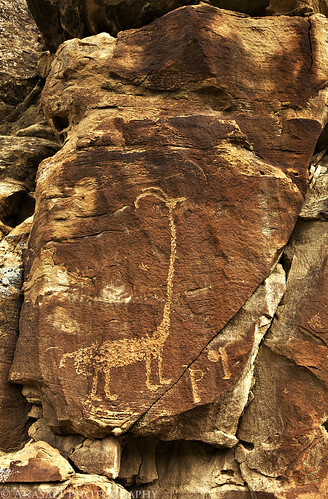 I just love this petroglyph of a long-necked sheep found in Nine Mile Canyon. Talk about a very unique petroglyph! I wonder what the heck this could have represented or meant?